Affordable lot which will allow Mobile Home or home to be built. Centrally located to schools, shopping and restaurants. Land has been cleared since Hurricane Michael. Possibly has well on property but Sellers can not confirm and do not know condition of it. 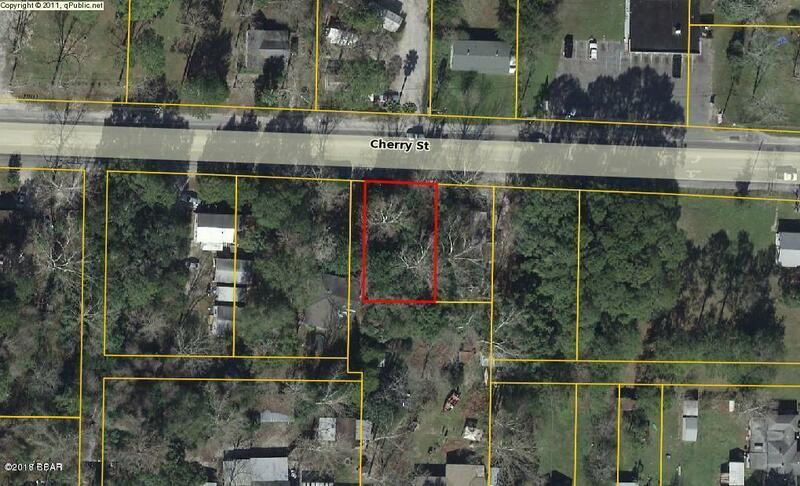 6702 CHERRY Street (MLS #675813) is a lot/land listing located in Panama City, FL. This is a lot/land listing with a lot of 6,098 sqft (or 0.14 acres). This property was listed on 01/14/2019 and has been priced for sale at $21,000. 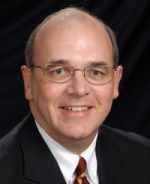 Listing Last updated 03/13/2019 2:30 PM CDT . Some properties which appear for sale on this web site may subsequently have sold or may no longer be available. Walk Score provided by Walk Score. Mapping data provided by Google and Bing.